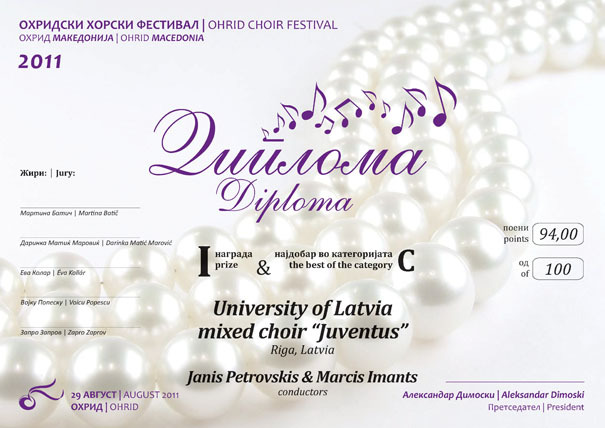 University of Latvia mixed choir “Juventus” from Riga, Latvia was established on 18 October 1920 and at the end of 2010 celebrated its 90th anniversary. This choir is the oldest amateur choir in Latvia. 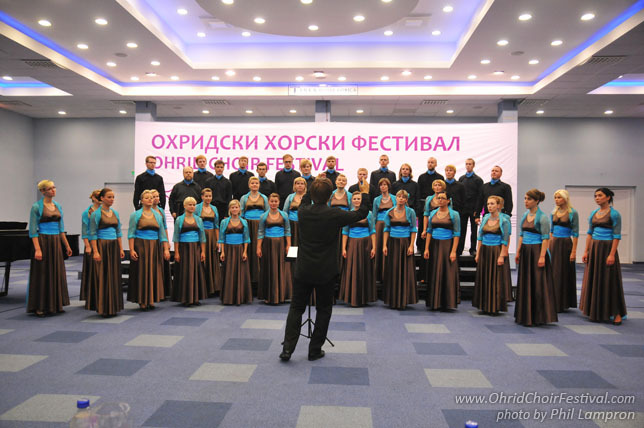 Since 2009 the choir’s artistic director has been Mr. Janis Petrovskis. The conductor is Mr. Marcis Imants and the vocal teacher is Ms. Inese Romancane. At the moment “Juventus” is one of the top amateur choirs in Latvia. Juventus has participated in all Latvian Song Festivals, obtaining first places in competitions and Choir battles as well as winning many international competitions, for example the Harmonie festival in Lindenholz (Germany) and the Cork 52nd International Choir festival in Ireland. 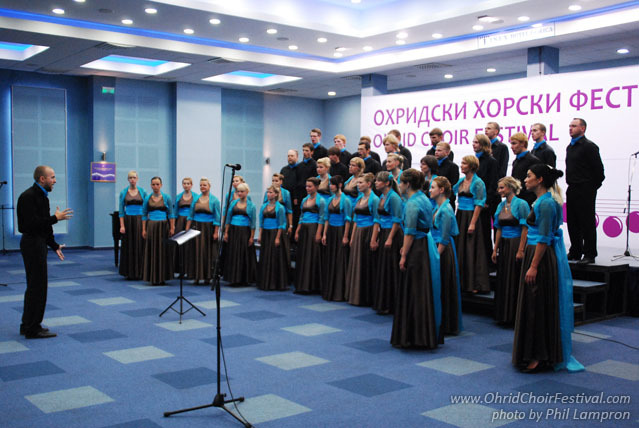 The choir has also given concerts in North America and Australia. 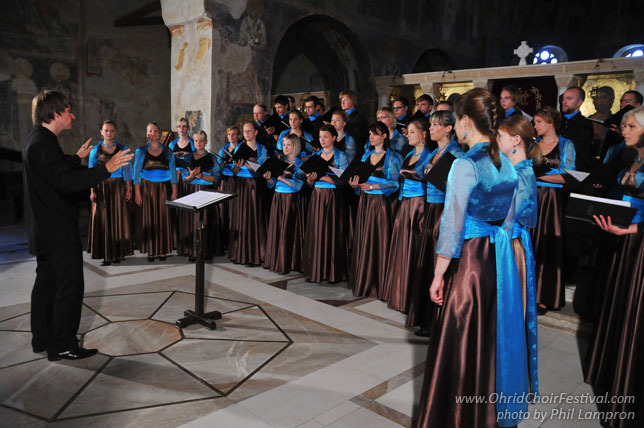 In January 2011 “Juventus” proved their singing talent once again by winning Grand Prix in International Sacred music festival Silver Bells in Daugavpils (Latvia).